Fall is in the air, we've invited Grant Gibson for dinner and we're sharing his special pizza recipe from Smitten Kitchen! Preheat your oven to it's hottest temperature. 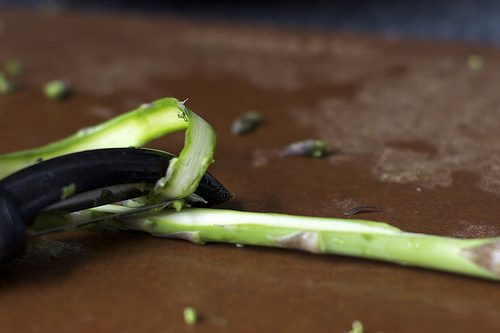 Leaving the ends of the asparagus attached, lay a single strand of asparagus flat on a cutting board and peel the asparagus with a vegetable peeler. Start from the base of the stalk and peel towards the top. Repeat with remaining stalks. 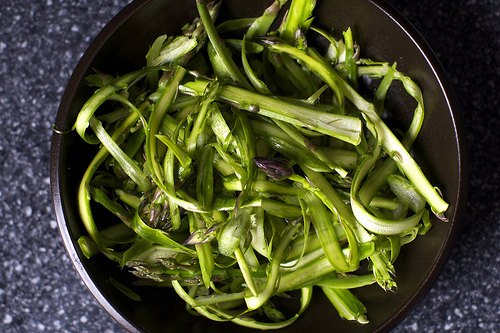 Once you shave the asparagus, place the peelings in a bowl and mix with olive oil, salt and pepper. Roll out the pizza dough to a 12-inch round and place the dough on a floured tray. 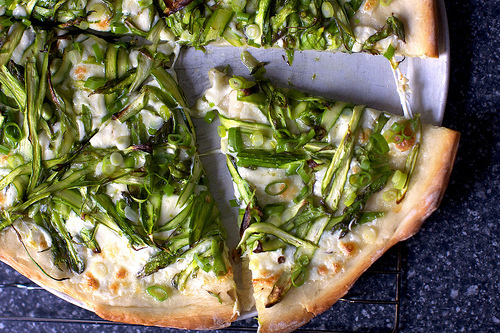 Sprinkle the dough with Parmesan and then mozzarella. 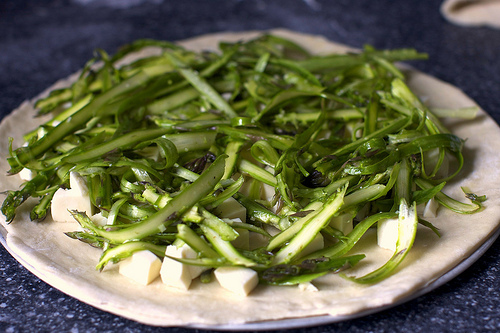 Pile the asparagus peelings on top of the cheese. Bake the pizza for 10 to 15 minutes, or until the crust is golden-brown. 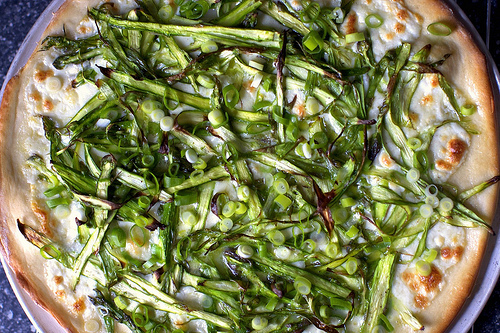 After removing the pizza from the oven, sprinkle the scallions on top. Simple meal, so the table's all set.. Let's eat! 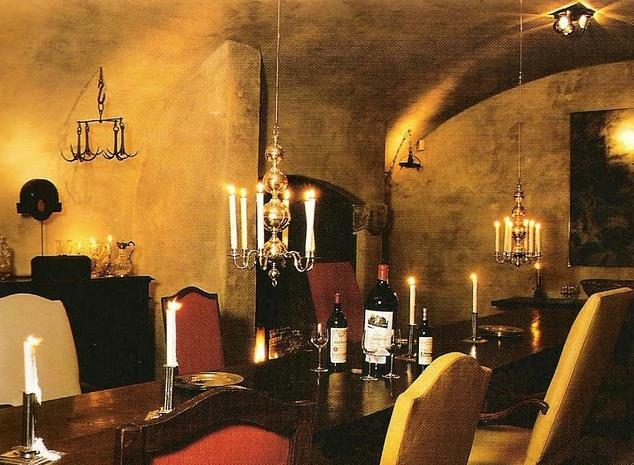 Do you love to just hunker down at home on Sunday evening and occasionally invite friends in? If so, what's your simple go to meal?